Science Europe is an association of European Research Funding Organisations based in Brussels, and earlier this week it published a controversial initiative called Plan S that stated: “After 1 January 2020 scientific publications on the results from research funded by public grants provided by national and European research councils and funding bodies, must be published in compliant Open Acess Journals or on Open Access Platforms.” The plan would make thousands of research papers freely available on the day of publication, a move that could fundamentally alter the business model of commercial publishers like Elsevier, Wiley and Springer. Under the plan, the upfront fee to journals to cover editing costs – sometimes called article-processing charges – will be paid by the funding agency, ensuring that the research is freely available in perpetuity. The journal must be entirely open access, rather than a hybrid model, while the authors, and not the publishers, will hold the copyright. Global medical research charities such as the Wellcome Trust and the Bill and Melinda Gates Foundation have already implemented their own guidelines, ensuring that their funded scientists publish only in open access journals. One of the aims is to “fundamentally revise the incentive and reward system of science” by adopting the San Francisco Declaration on Research Assessment, and abandoning simple metrics such as the journal impact factor. 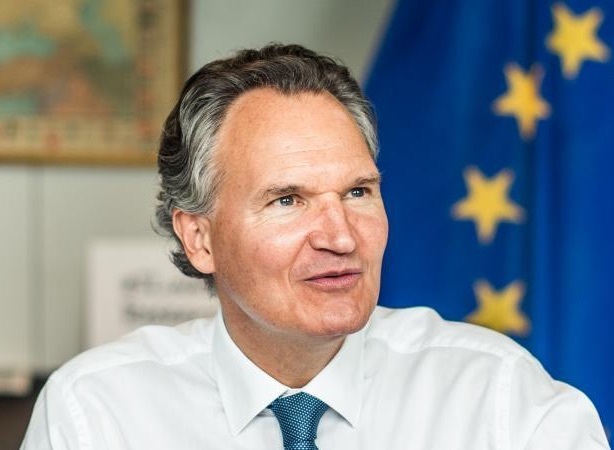 Smits compares Plan S with the abolition of roaming charges for mobile phones in Europe: “It’s about breaking the power of very exclusive oligopolies. A better system is possible, and the shift is unstoppable.” Perhaps Open Access journals (see logo at right) will soon replace paywalled journals.